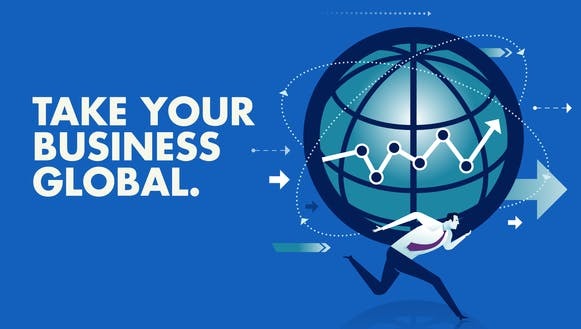 Going Global – Is It The Right Move for Your Company or for Your Career? You will meet with the instructors, the government officials and the representatives from SBA, SCORE, USEAC, DECD, SBA approved lenders, export credit insurance agents, and attorneys to discuss with you your specific financial needs and technical assistance. -What are the U.S. Small Business Administration’s (SBA) export loan programs? -What are the Ex-Im Bank’s export loan and export credit insurance programs? -What are the U.S. Export Assistance Center’s (USEAC) programs and services? -How to distribute goods and services throughout a trans-national companies’ global network to maximize profit and minimize waste? – Rules for any mode of transport: EXW,FCA,CPT,DAT,DAP and DDP. –Rules for sea and inland waterway transport: FAS,FOB,CFR and CIF. -Methods of Payment: Cash-In-Advance, Letters of Credit, Documentary Collections, Open Account and Consginment. SEATING is limited up to 40 attendees.